The National Alumni Association (NAA) of Edward Waters College, located in Jacksonville, Fla, is sponsoring its 150th Year Celebration of Higher Education and Learning during the upcoming weekend of April 15 through 17. The Celebration will be highlighted with a Commemorative Ceremony in Live Oak, Fla, on this coming Saturday, April 16 A motorcade of Alumni members and supporters from around the State of Florida and the United States will journey to Live Oak and meet up at the local Wal-Mart Store off highway 129, at 10:00 a.m. Saturday morning. Around 10:10a.m., the motorcade will travel over to Hal Park. 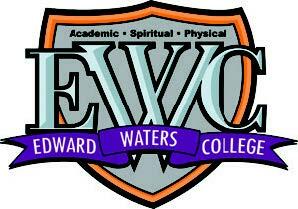 The concept of Edward Waters College (EWC) was first discussed by a group of Ministers and Lay persons from the African Methodist Episcopal Church in Quincy, Fla. It was decided that the institution should be located in Live Oak due to the strategic location of the City near railroads. The College was named “Brown University.” In 1883, the University was moved to Jacksonville and renamed “Edward Waters College”. The Mayor of the City will present a proclamation and key to the City. 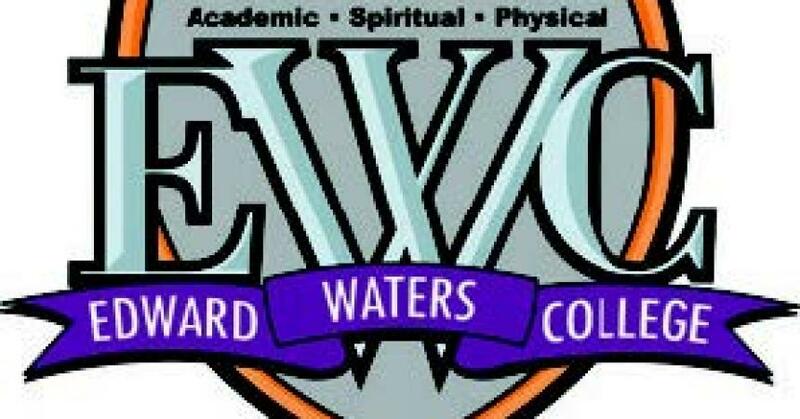 The Public is asked and encouraged to attend and to welcome the EWC President, Dr. Nathaniel Glover, other administrators and staff as well as members of the EWC National Alumni Association. For more information, please call Cecil Higgs, President of EWC Regional Chapter of the NAA at 850-321-8261.